The upside to having more than one kid is that when you just can’t stand one of them, you can turn to the other. All you child worshipers: relax. I don’t tell my kids to their faces that their sibling is my preferred child of the week. I merely let my actions imply it. The figure in the front could be me, but it could also be Finn. Because for three months, he literally could not open his mouth without screaming. Everything I did or said pissed him off. He also started acting up in public, a new phenomenon for which I was wholly unprepared, because I was raised by a true Korean mom, and acting up in public just doesn’t happen with a true Korean mom (I’m apparently a fake Korean mom). The one time that my brother and I got loud in a restaurant, my Mom made us raise our arms straight up in the air and hold them there for ten minutes while she calmly finished her meal. A kid only needs to experience that kind of humiliation once for the lesson to take. During the three-month stretch in the wilderness with Finn, my younger kid was in the background, doing his best imitation of the Baby Jesus. Born an easy baby, Tate was so low maintenance that I forgot he was there for long stretches of time. He would play with his toys by himself, flip through books in a sunny corner, and regularly update me on the status of his diapers. But things have a way of evening out, especially with kids. Now, Tate is solidly in his twos and feeling his oats. Last night he climbed on my lap, but instead of giving me the usual slobbery kiss, he curled both his fists in my hair and yanked with alarming vigor. When I said “ouch,” he cracked a feral smile and did it again. He has started announcing that he’s done with dinner by shoving his dishes off the table. 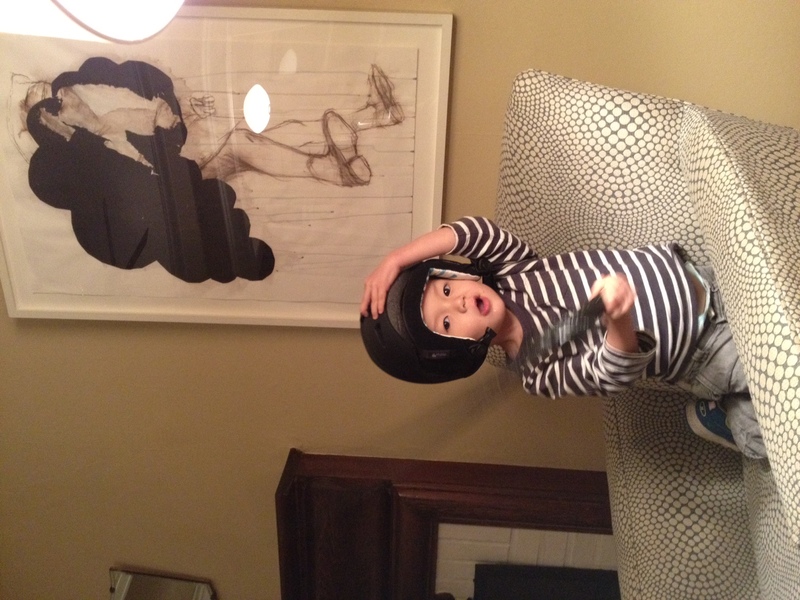 And every night, he wears Finn’s ski helmet around the house, just butting his head into things. Last night, I found him helmeted, on top of a chair, banging his beloved plastic sword against my Cynthia Lahti. So of course, it’s Finn’s turn to be awesome. 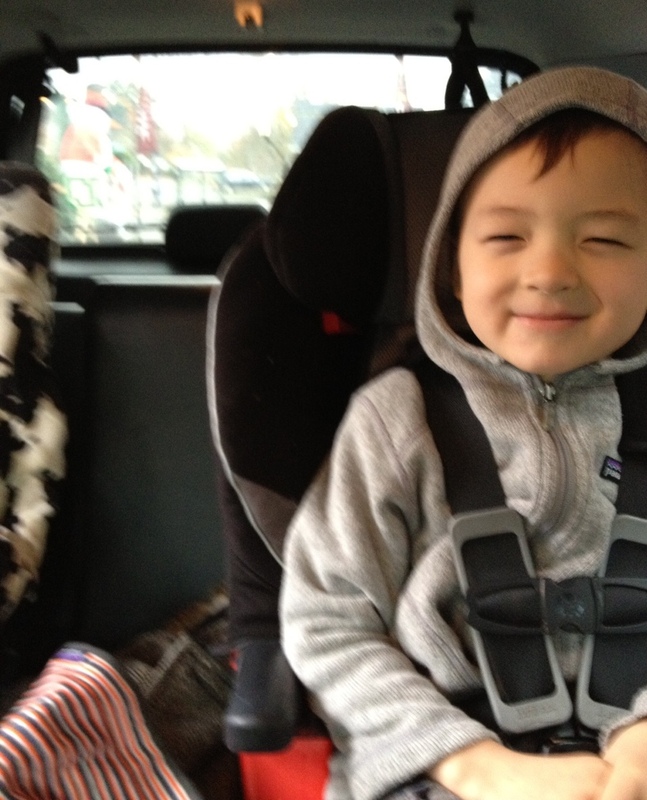 Earlier this week, I left him in the car with a cookie while I ran inside the school to pick up his brother. As I got out of the car, I told Finn to finish the cookie before I returned with Tate, in case Tate got jealous. When Tate and I got to the car, as expected, the cookie was nowhere in sight–until, that is, Finn quietly pulled out a piece he’d saved in the car door, and handed it to Tate. I felt so much love for Finn in that moment that I stood in the car door for two minutes, nuzzling him with kisses and being rewarded with his laughter. I’ll gladly take three months of screaming for a few more moments like that. Well, maybe like ten of those moments. Anyway, it’s all good. It’s ok that Finn prefers his Dad sometimes, and that I prefer his brother when Finn’s pushing my buttons. Because it all evens out in the end, and there’s plenty of love to go around. That was the best first sentence I’ve ever read! I had one kid b/c I knew I’d forever be in your position (though it’s a glorious one when they are sweet to each other, and when they are 40 and not under your roof) all the time. Plus, my two brothers and I fought all the time, which is all I can remember about my childhood. And your mom was genius. 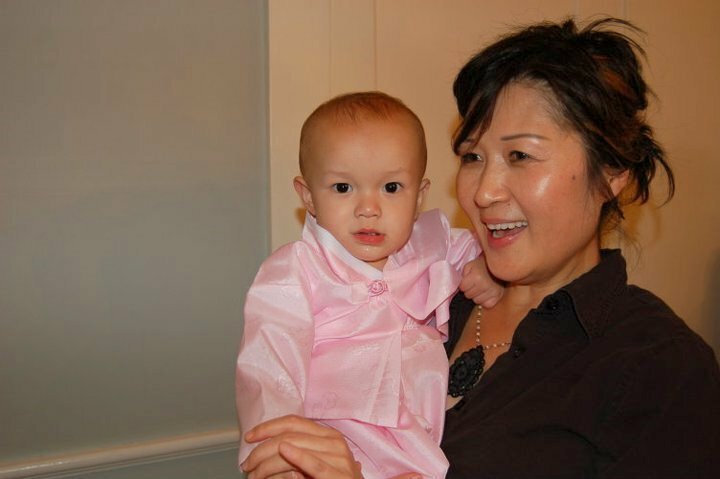 I may not have had a Korean mom (I’m adopted) but I can aspire to be one. By the way, I’ve turned many of my girlfriends on to your blog. They are loving it. I aspire to be one too!! We should get bumper stickers. I think the thing with my mom is that she never flinched. I never sensed that she was unsure about the way she was parenting. She must have had doubts, but we kids never saw them. I think that’s what separates our generation from our parents, generally. They had less anxiety, more confidence. Maybe it’s because our parents weren’t constantly bombarded with details about how everyone else parents–in blogs, papers, FB, etc. The dialogue is great, but it leads to a lot of second guessing, at least for me. Hmm. Now you’ve got my brain working. And thanks for passing me along, Loey! My pleasure. Now you’ve reminded me that I wanted to read the Battle Hymn of the Tiger Mom! Boy still makes me want to choke him sometimes, but he makes me laugh, too, and that’s worth a lot. Joan, thanks for the morning laugh, although the laughter is a bit tense realizing I may potentially feel this way until they are adults. I keep forgetting about the teenage years!! Sigh. i think “more syrup” may have been tate’s first two-word phrase. go vivi! Love it, Yoona. It’s moments like Finn with the cookie that make you realize that you must be doing something right. i know, and those moments floor me, tera. they really do. thanks gulgun…wonder if you’re going through any of the terrible two stuff with eren…he always seemed such a cherubic baby! It is on with Eren! This is why I appreciated your post so much. Max has been our more willful child and I have felt guilty about how much we discipline him and how little we discipline Eren. I worry that Max thinks we prefer his brother. Or worried until last month when Eren suddenly took on a louder, more demanding, and irrational alter ego. I feel your pain! something awesome about it, though, right? little dudes forming their personalities. it’s hard not to laugh at every obnoxious thing tate does, because you can tell he’s trying it on for size and seeing how it fits. Love this, especially the story about your mom. How typically Korean. Glad to see you have not resorted to such tactics (or maybe you have). 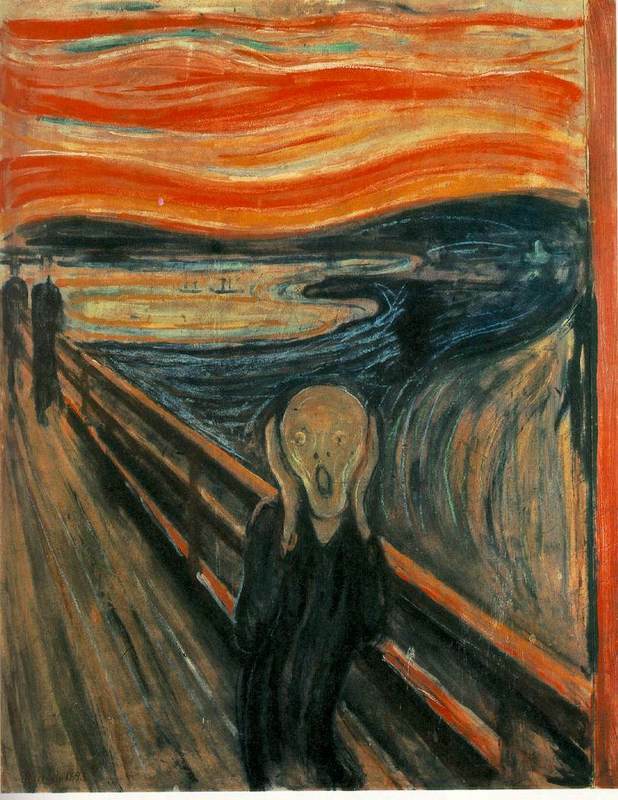 Though I don’t yet have a kid, I always wonder what strategy I would use – humiliation tinged with physical discomfort or straight up crazy screaming. Your boys are adorable. LOVE this post. How true it is….. And how sweet is Finn for saving a piece of the cookie for his brother—that made me smile with tears in my eyes. you have such a way with words, My two boys are younger than yours but as you say there tends to only be one devil child at any one time. we’re only given the crisis we can handle. my personal theory. I like that theory, I’ve got both my boys on my own for the first time this weekend, I suspect Mrs BC’s going to come home to a house in chaos and three very dirty smelly men. Sweet post, Yoona. Brought a bit of a tear to my eye. Yes, arriving tomorrow. Can’t wait to see what new tricks Fordo is up to….